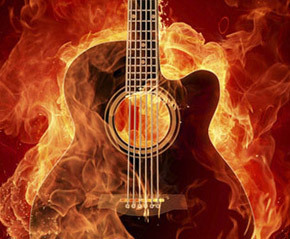 crashcoursemuso.com Learn ToPlay Guitar. Welcome to another guitar tip from Crash Course Muso. We’ve taken the most frequently asked questions we received about learning to play the guitar and made a short video response to each one. We hope these guitar videos will help everyone who wants to learn to play guitar, get that little bit closer to becoming a Killer-Muso. 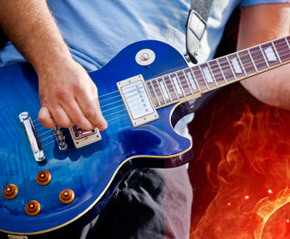 You can get loads more free guitar tips here: crashcoursemuso.com Todays Guitar Tip: Shakin All Over is a great simple guitar riff to learn for beginners. The lead riff takes full advantage of the simple pentatonic scale in E and you’ll pick this cool little guitar ditty up in no time. One for all you 60’s fans out there.